- Make major life changes that are exciting and scary at the same time. - Be happier and have more fun, even when life seems routine. - Become strong leaders, navigate office politics, and achieve professional dreams. - Navigate setbacks and disappointments in a way that makes life better, not bitter. - Speak up with confidence rather than settling for less. - Go to sleep at night feeling at peace about decisions. - Conquer emotions that cause procrastination, emotional spending, and self-sabotage. Valorie knows what it feels like to endure family health challenges and dreams deferred. And she understands the power of being resilient and tenacious in the face of such disappointments. In the summer of 1999, she had an epiphany that confirmed her life purpose: To inspire women to live more fulfilling lives. At the time, she was good at what she did, but not passionate about it. Despite her fears, Valorie took a leap of faith to pursue her dream. 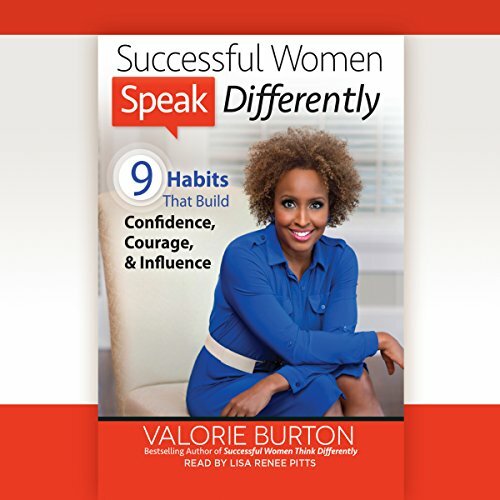 The transformation has led her to write twelve books, including Successful Women Think Differently, Successful Women Speak Differently, and What's Really Holding You Back? 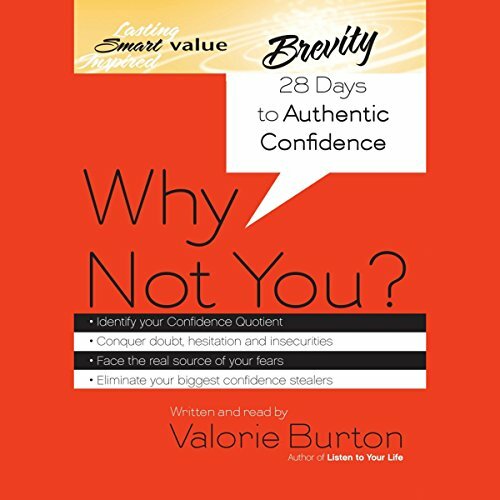 Success Magazine named her book, Why Not You? one of the "Top 25 Must-Read Success Books." 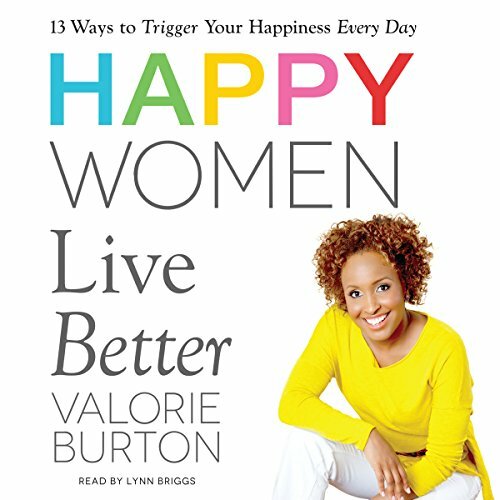 Her book Happy Women Live Better: 13 Ways to Trigger Your Happiness Every Day helps women make intentional choices right now to increase their happiness on a daily basis. Her books have also been translated into seven foreign languages. Valorie has appeared numerous times on the TODAY Show, Dr. Oz, CNN, HLN and hundreds of other radio, podcast, and television shows. She has also co-hosted two national television programs, The Potter's Touch with T.D. Jakes and Aspiring Women, which won two regional Emmy nominations. She has written for Oprah Magazine, Essence, Ebony, Woman's Day, and many more. 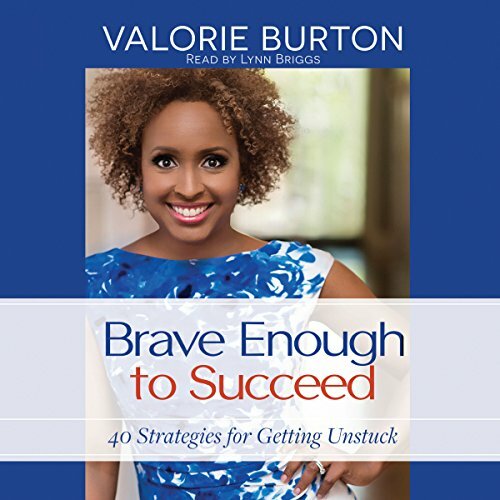 As a speaker, she has inspired audiences for GE, McDonald's, Goldman Sachs, State Farm, Accenture, General Mills, BorgWarner, FDIC, Verizon Wireless, Chick-fil-A, NASA, Wells Fargo, the US Military and hundreds of others.  Valorie has a master's degree in applied positive psychology from the University of Pennsylvania and a master's degree in journalism from Florida A&M University. She earned a BA in International Affairs from Florida State University. She and her husband grew up in Denver, Colorado and live near Atlanta, Georgia with their three children. 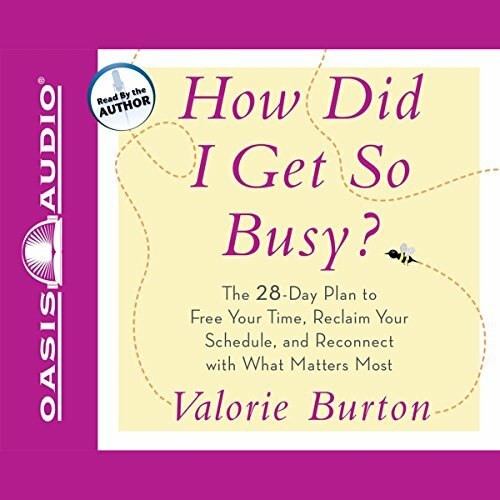 Let Valorie help you get unstuck and be unstoppable! 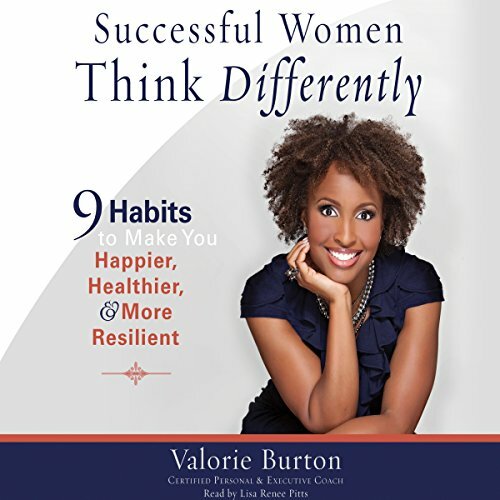 Take a free life assessment, register for her encouraging newsletter, browse her free resources and learn more about her life-changing books and products at https://valorieburton.com/. 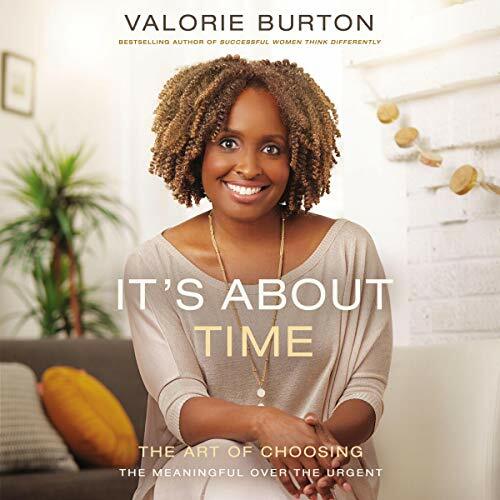 Follow @valorieburton on Facebook, Twitter, Instagram, and LinkedIn, for even more inspiration!